There is a large variety of Firefox plugins currently out on the market but only a small part of them is really useful for the casual internet user, that is why I tried some of them out and filtered the most effective and handy. 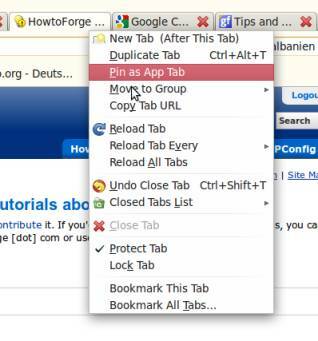 Tab Mix Plus is a great plugin that adds a large variety of functions when dealing with tabs. It can duplicate tabs, pin them to the tab bar in icon size, make tabs unclosable, undo the closing of tabs and reload them every once in a specified interval, which is incredibly useful if you want to watch videos on the internet multiple times. All-in-One Sidebar provides you with a flexible, slim sidebar that gives you quick access to your bookmarks, history, downloads, plugins and website and browser information. It also causes the Downloads window not to pop up but to open inside the sidebar on the same window. Thanks, on a related note, This is a handy time and effort saver. 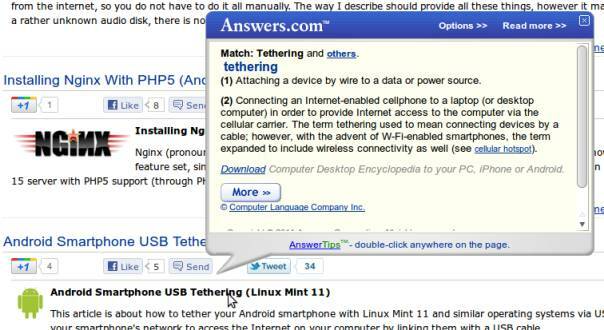 I used to know the shortcut when using Internet Explorer, but somebody, Mozilla please!